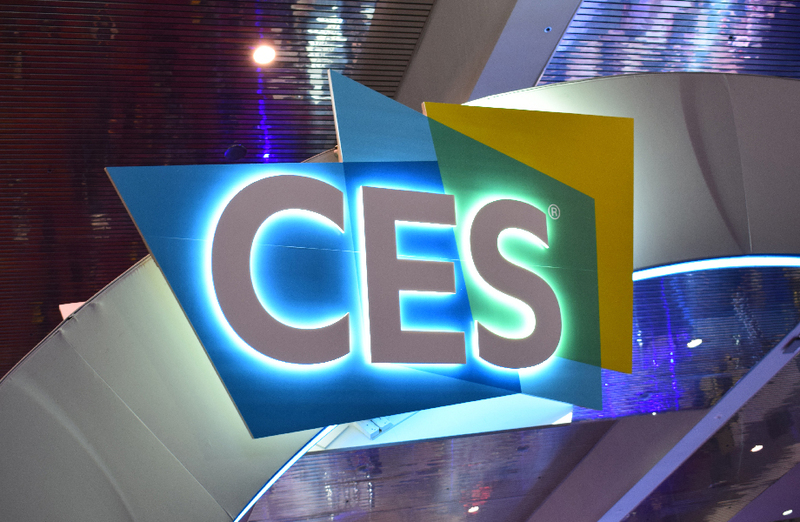 Three ESIEE Paris students, Océane Dhanaraj, Mathieu Le Mauff et Antoine Letalnet have been invited by SI-WARE SYSTEMS to present their project No’zz to the CES in Las Vegas. One objective: to always go further! Team No’zz is composed of Mathieu Le Mauff, Océane Dhanaraj, Frédéric Mam, Antoine Letalnet, Florian Hug and Luc Sim, all 5th year students in the Embedded Systems Programme. Winner of the “Innovation Prize” of the 2017 Projects Day, finalist of the Come True by Jollyclick Competition, 3rd Prize at the International Contest of Innovation (ICAN 2018) in China, these students constantly want to take up new challenges. Their participation was subsidized by the Town Hall of Ferrières-en-Brie, the Town Hall of Bussy-St-Georges and ESIEE Paris. We wish this project, which has its place at CES 2019, every success. You can meet the entire No'zzz team at the JPO ESIEE Paris on February 2, 2019 from 9:30 am to 5:30 pm.